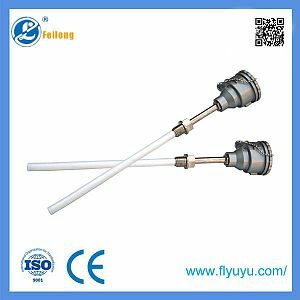 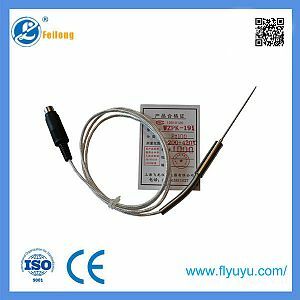 Resistance thermometers, also called resistance temperature detectors (RTDs), are sensors used to measure temperature by correlating the resistance of the RTD element with temperature. 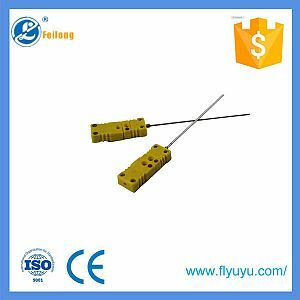 Most RTD elements consist of a length of fine coiled wire wrapped around a ceramic or glass core. 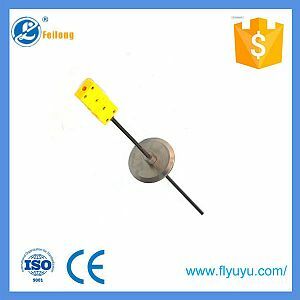 The element is usually quite fragile, so it is often placed inside a sheathed probe to protect it. 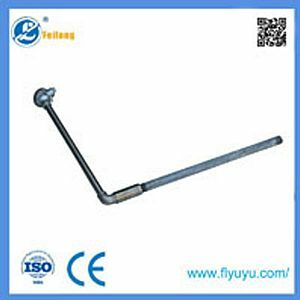 The RTD element is made from a pure material, typically platinum, nickel or copper. 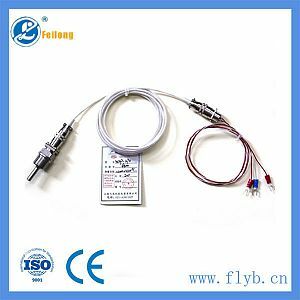 The material has a predictable change in resistance as the temperature changes and it is this predictable change that is used to determine temperature. 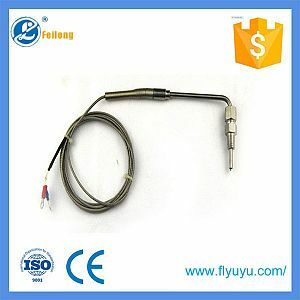 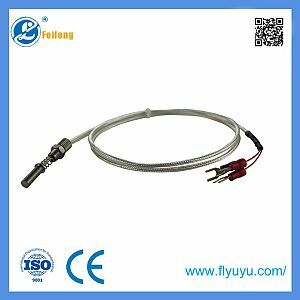 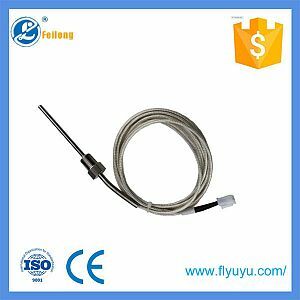 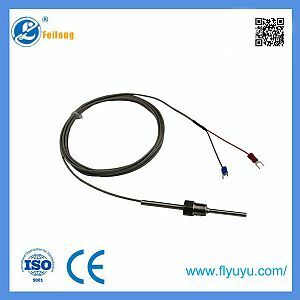 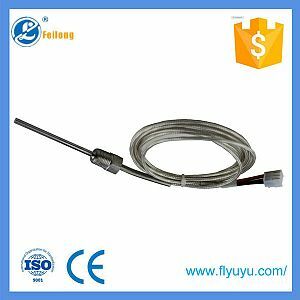 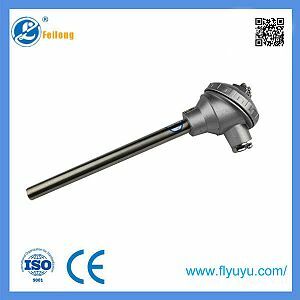 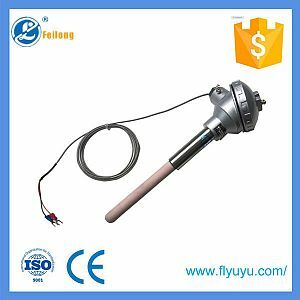 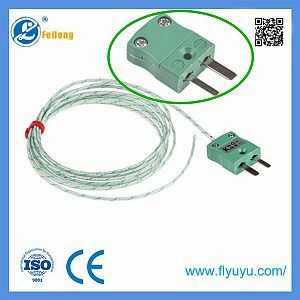 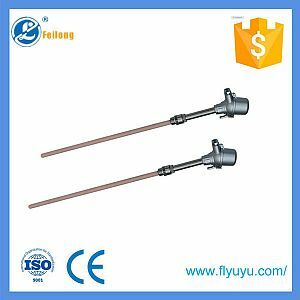 They are slowly replacing the use of thermocouples in many industrial applications below 600 °C, due to higher accuracy and repeatability.